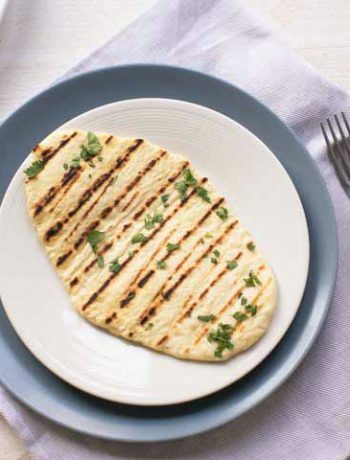 Here's our collection of fun and easy naan bread for curry recipes. 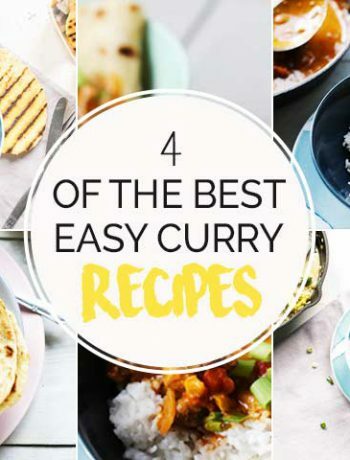 All the naan bread for curry recipes have step-by-step instructions. We hope you love them as much as we do! 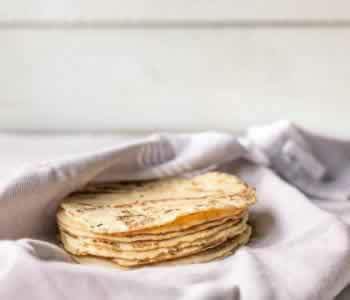 Flatbread recipes for curry that is what I’m sharing with you today, 6 in total. 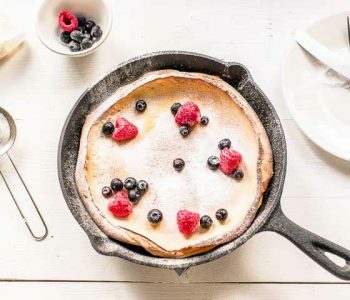 Recipes that will make you happy. 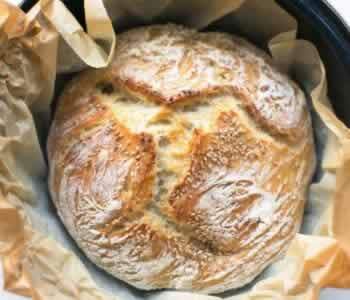 They are easy to make, flavory and tasty. 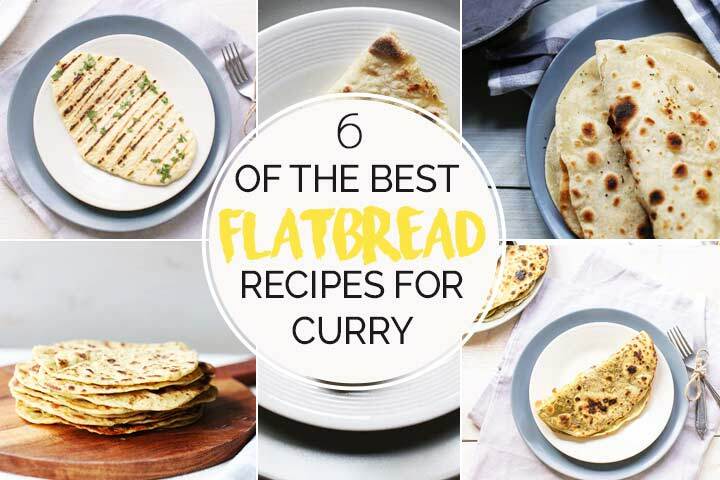 Ready to learn 6 easy flatbread recipes for curry that will make you happy? Lets get started!